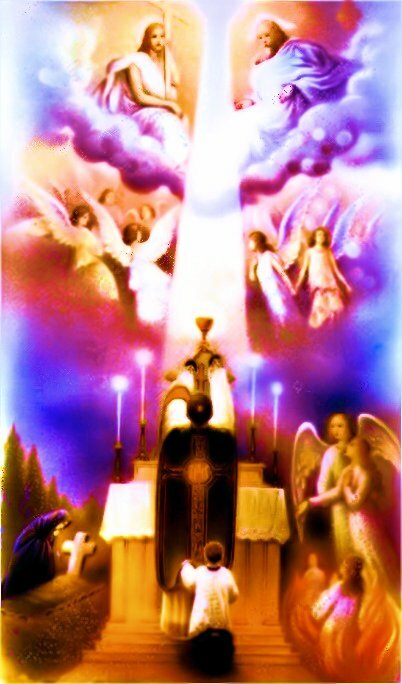 If you are on vacation, or in the military and stationed away from home, you need to know what time and where Masses are held in order to fulfill your Sunday Obligation to attend the Holy Sacrifice of the Mass. Well, lucky for all of us, the good folks at masstimes.org have put together a website that will help you to do just that. Remember, the greatest thing you can ever do is to attend a Mass, the unbloody sacrifice of Jesus Christ perpetuated through time and space forever, for each generation of humans. This sacrifice is NEVER repeated, therefore, because it never ends. one God,for ever and ever.